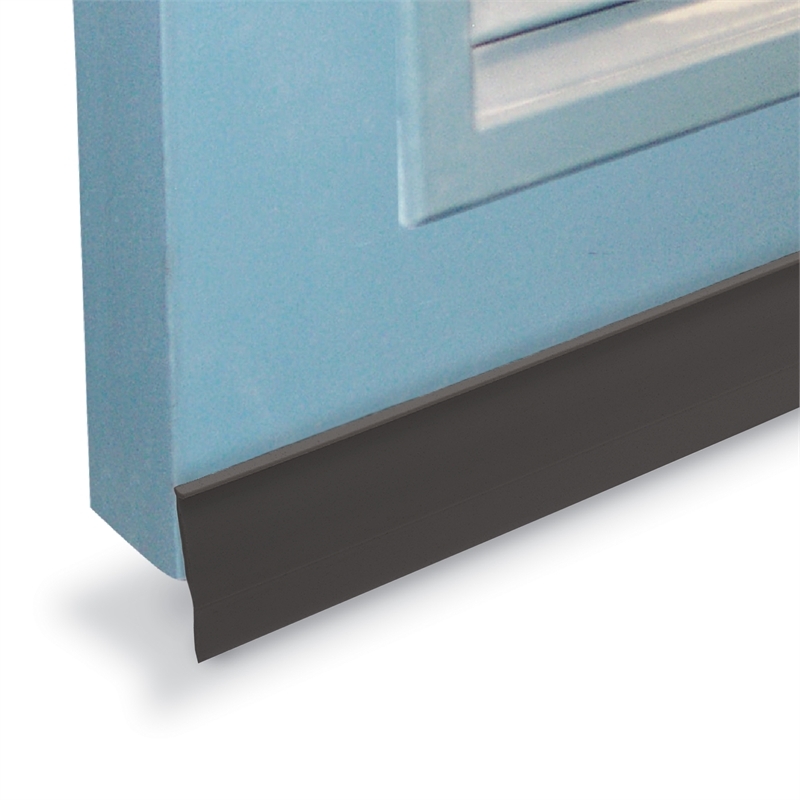 The MDS1 Plastic Door Seal is a Surface mounted sweep type made of a flexible extrusion of PVC. This Door Seal is suitable for sliding and swinging doors. The installation is simple and does not require the door to be removed.